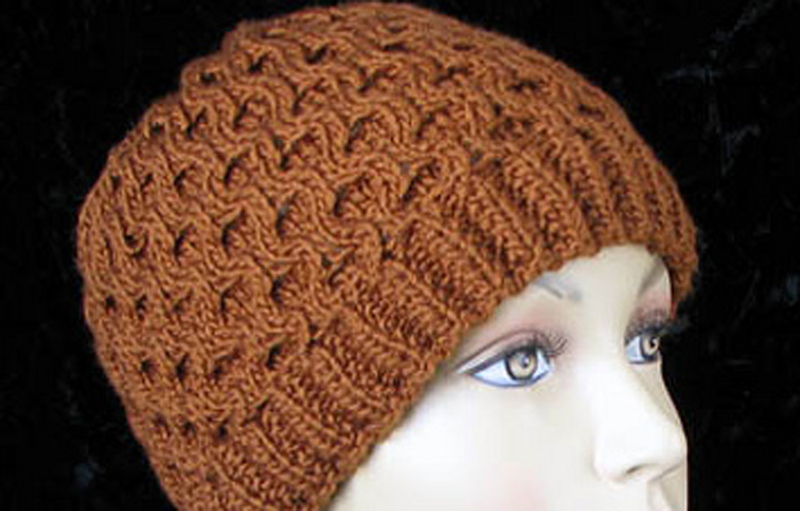 This honeycomb is a simple cable pattern that is great for beginning cable knitters. 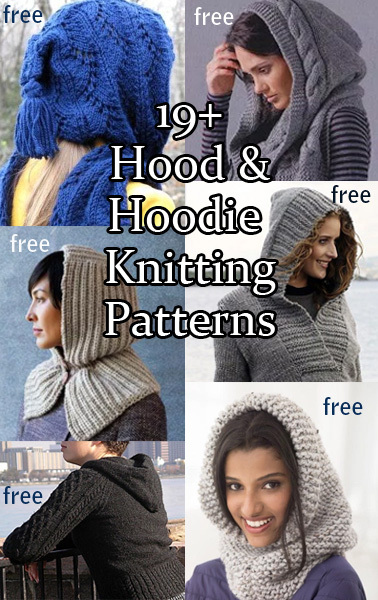 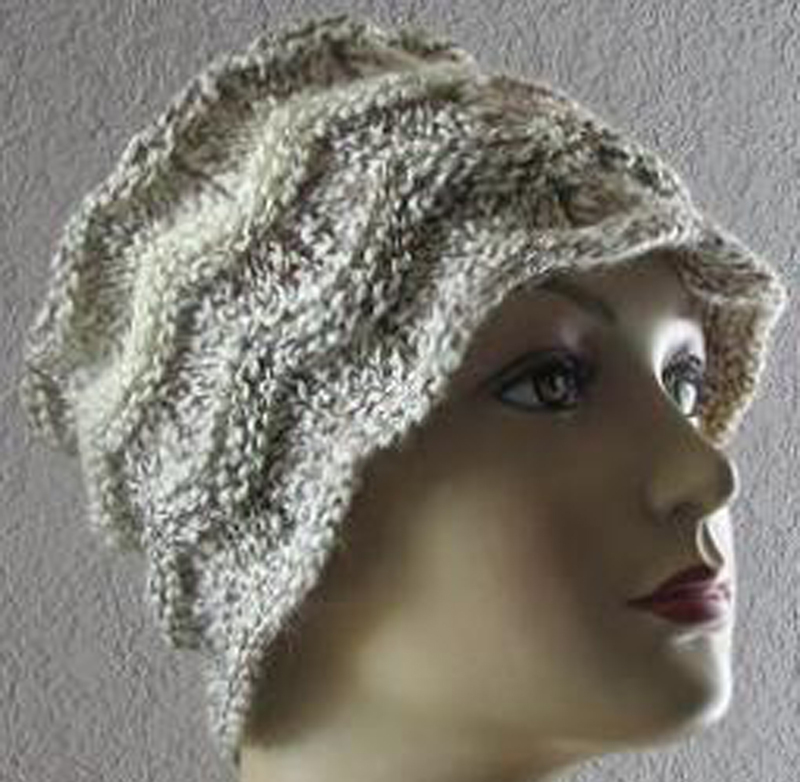 The post includes a video on how to knit the cable pattern. 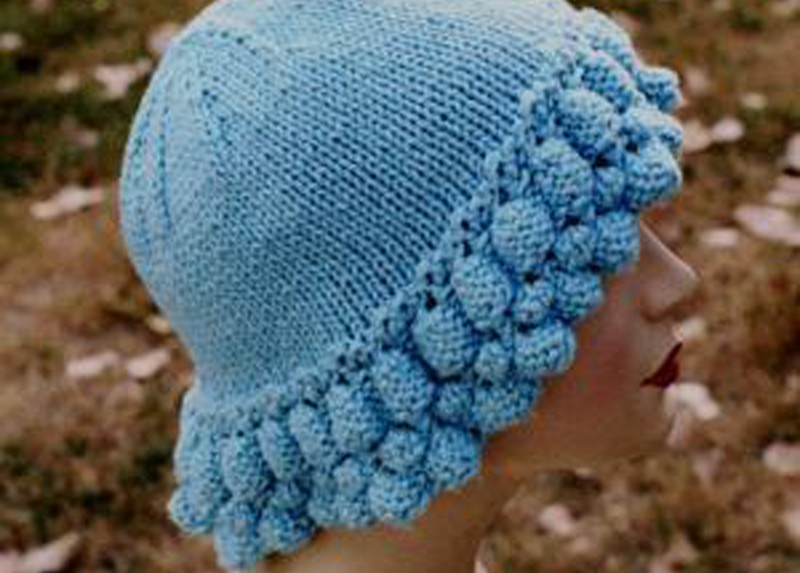 The honeycomb is an all-over cable pattern of 8 rows. 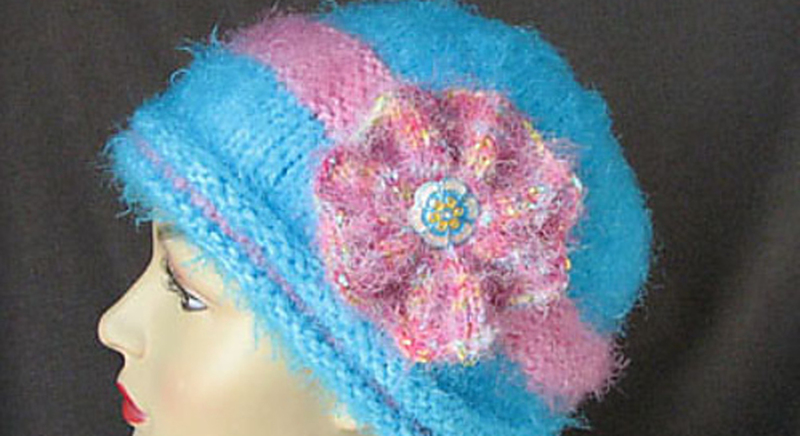 This pretty hat is a fun variation on a rolled brim hat and a great way to use up stash yarn and odd balls. 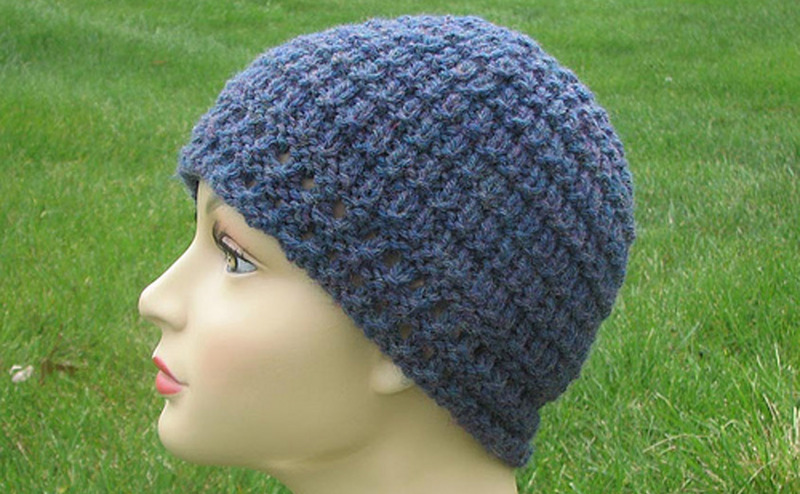 Instead of curling under, the rolled brim lies flat almost magically, thanks to a couple of rounds of purl stitches after the first few knit rounds.